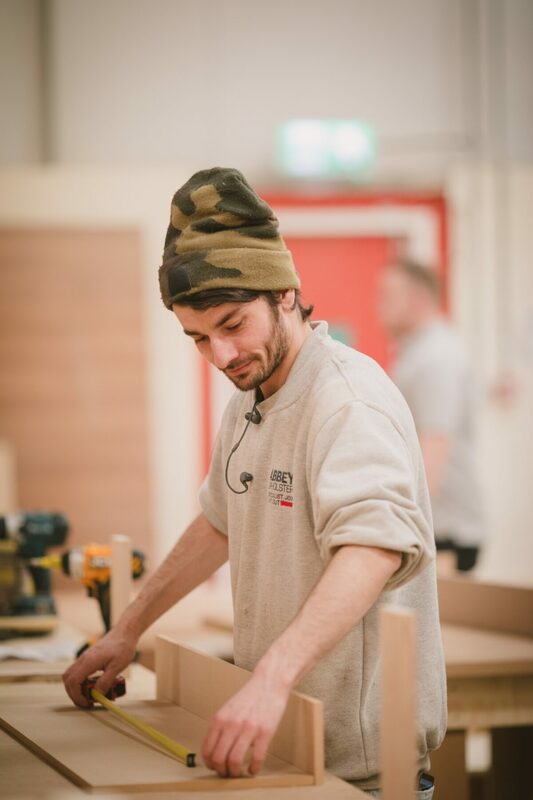 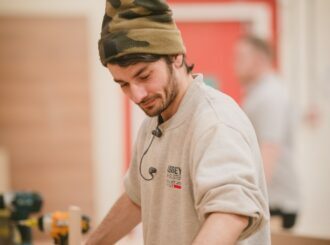 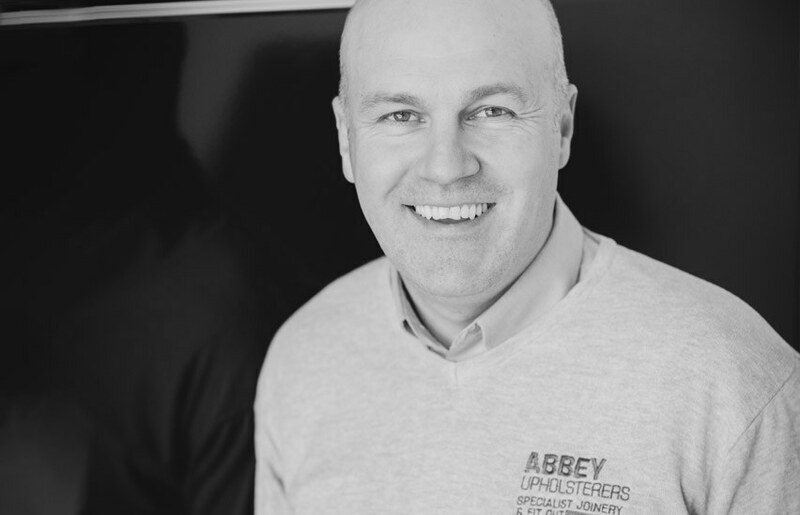 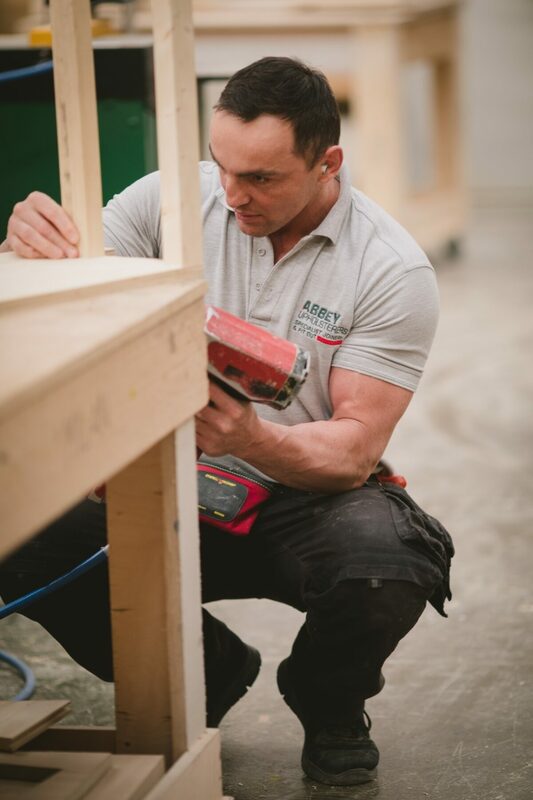 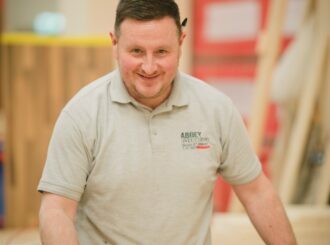 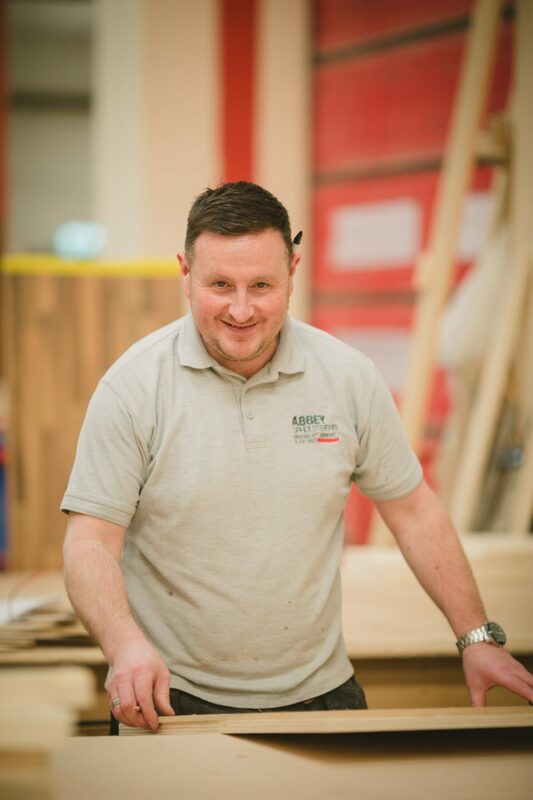 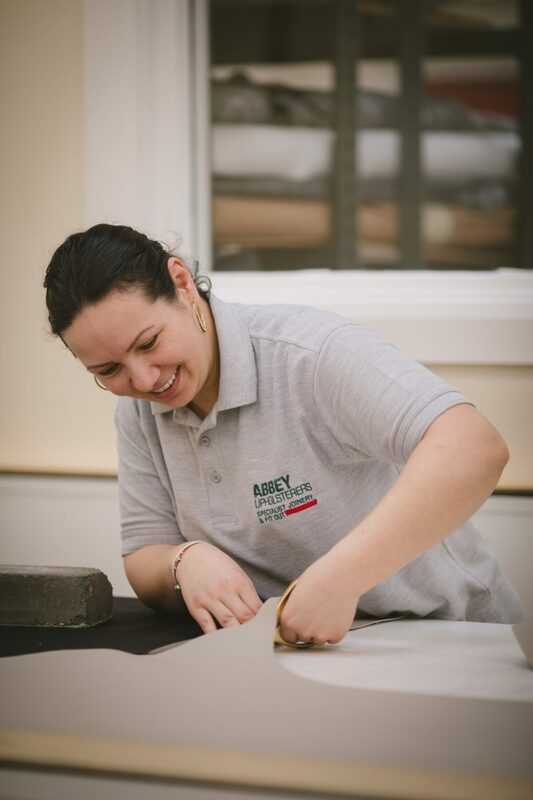 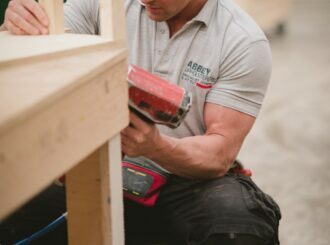 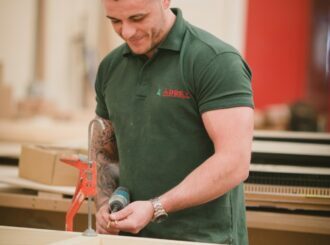 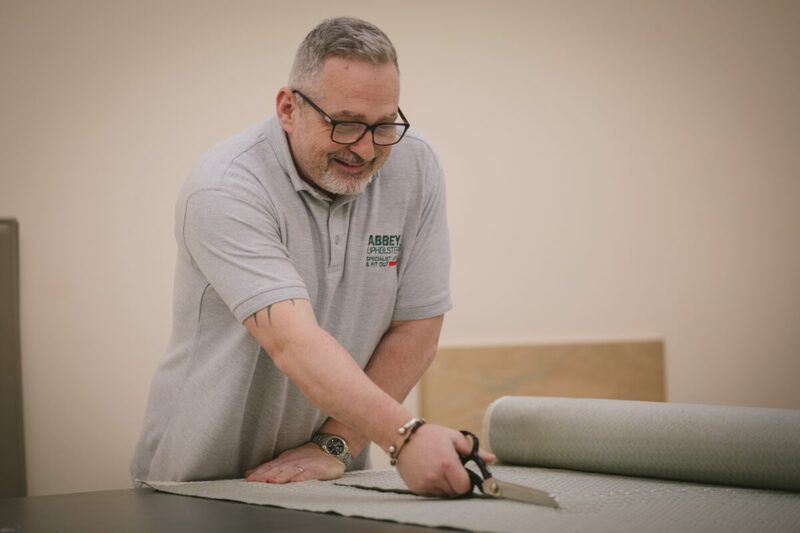 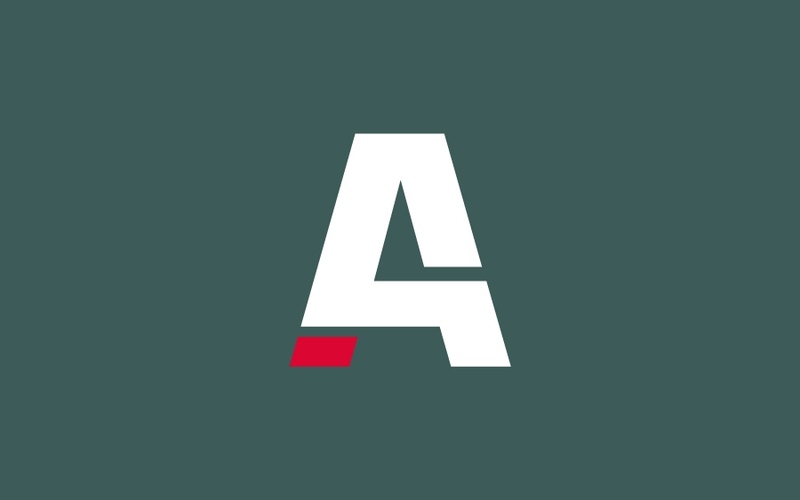 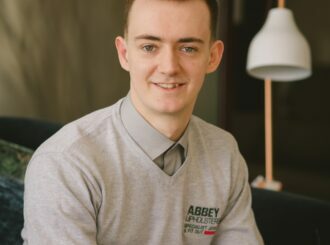 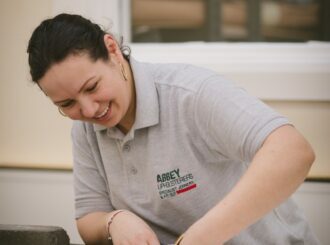 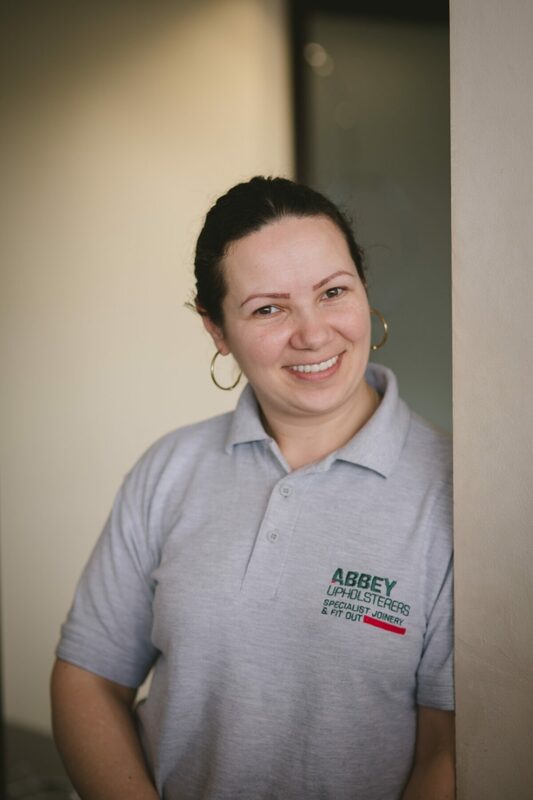 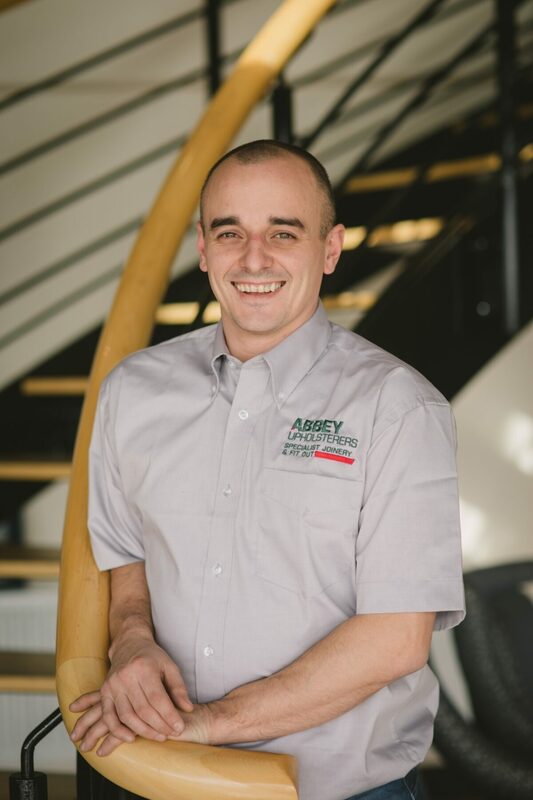 Abbey Upholsterers Specialist Joinery and Fit-out is a 100% family owned company which has been providing high quality bespoke furniture, specialist joinery and fit-out solutions for over 90 years. 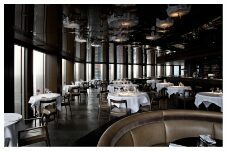 From some of the world’s leading 5-star hotel properties, including Galgorm Resort, Claridge’s Hotel, London, Shelbourne Hotel, Dublin, to the most spectacular private residences, we are renowned for delivering superior quality interior fit-outs, and a customer service experience that always puts the client first. 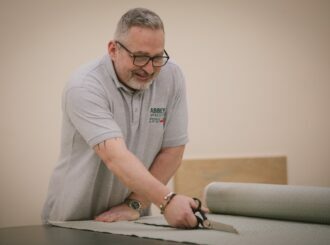 Our reputation as one of the leading specialist commercial fit-out and upholstery providers in Ireland and the UK, has been achieved by focusing on the same core values of trust, integrity, and quality that we started out with – and these values continue to drive our business to this day. 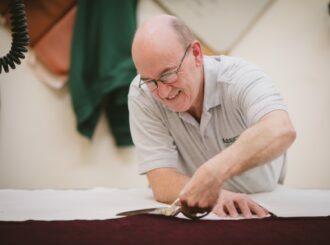 When Whiteabbey Mill closed its doors for the last time in 1926, George Devlin decided to use the proceeds of his severance money to purchase a single roll of linoleum floor covering - and sell it door to door, piece by piece. 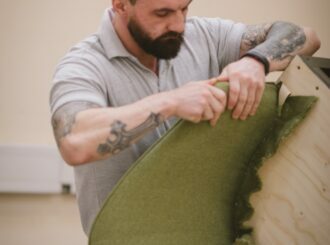 Buoyed by the success of this small yet industrious business, by the early 1930s upholstered sofas and chairs had come to prominence. 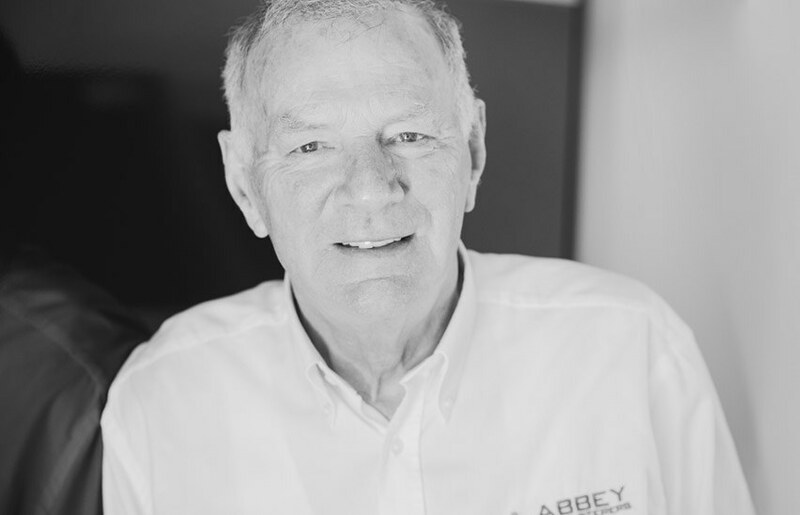 However, rather than simply re-sell pre-fabricated pieces to his customers, he set about learning how to make his own and so, in 1935, began Abbey Upholstery as we know it. 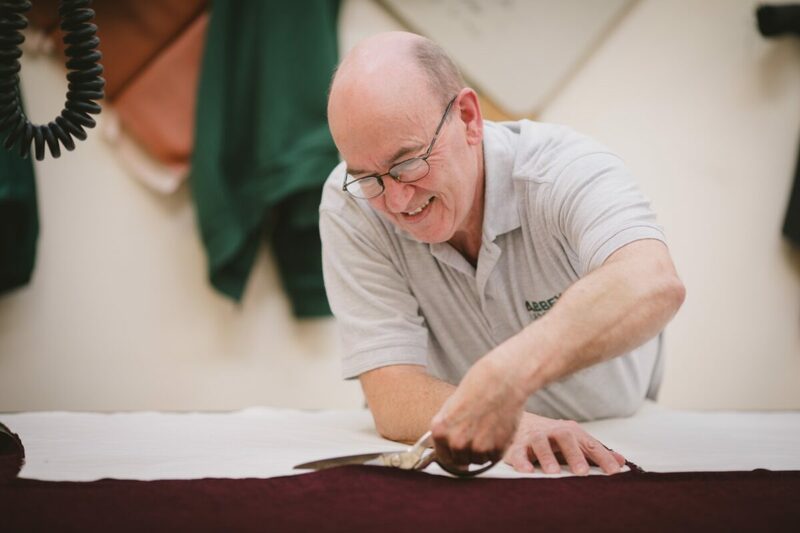 In 1972, with 10 permanent employees now in situ, the business passed onto the second generation of the Devlin family, as George’s son – also George – took over the running of the business. 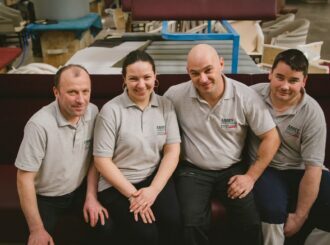 He quickly introduced the concept of large-scale distribution, importing ready-made furniture products in large container loads, from Europe. 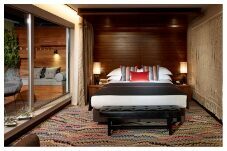 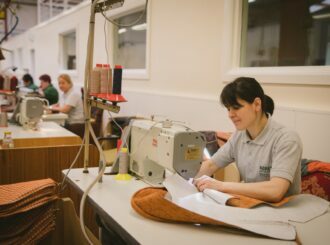 This resulted in an enormous increase in demand for new products, new fabrics, and new designs. 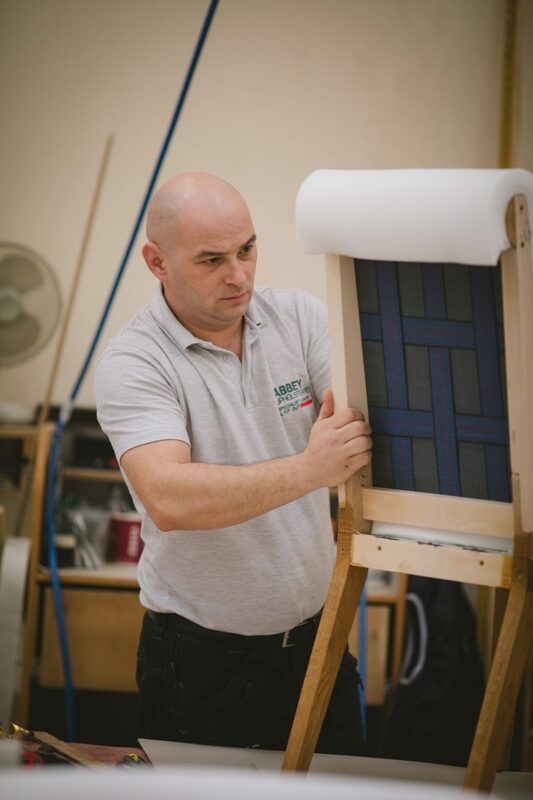 As the business continued to grow, by the 1980s Abbey Upholstery begun to manufacture its own furniture for the first time. 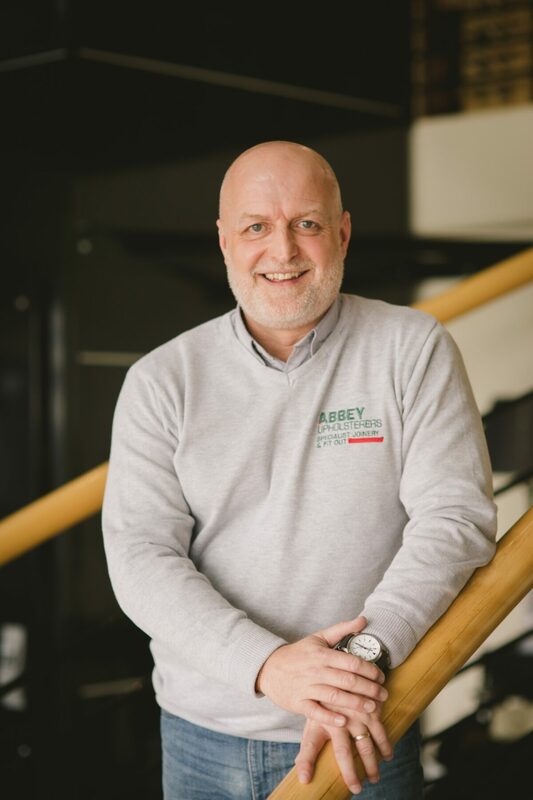 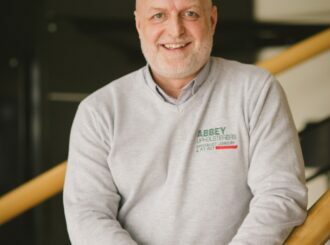 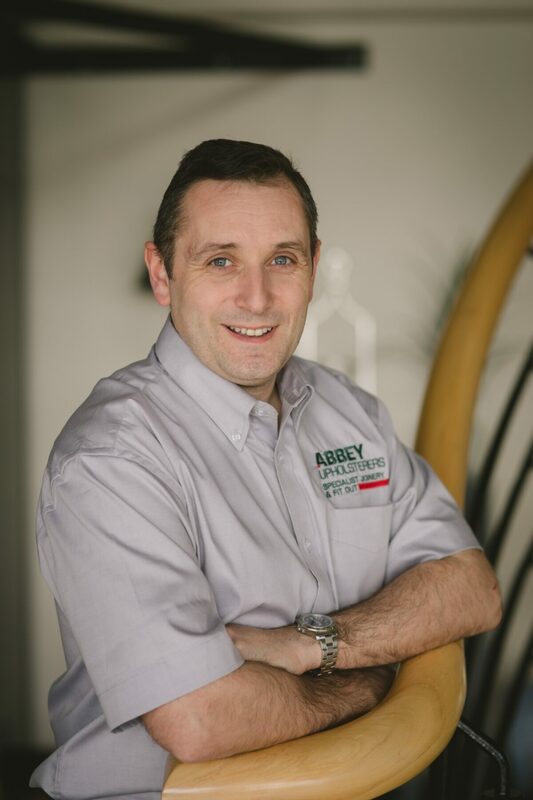 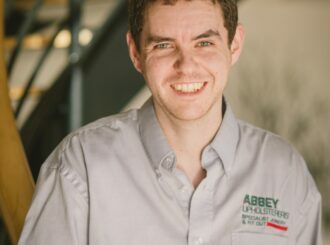 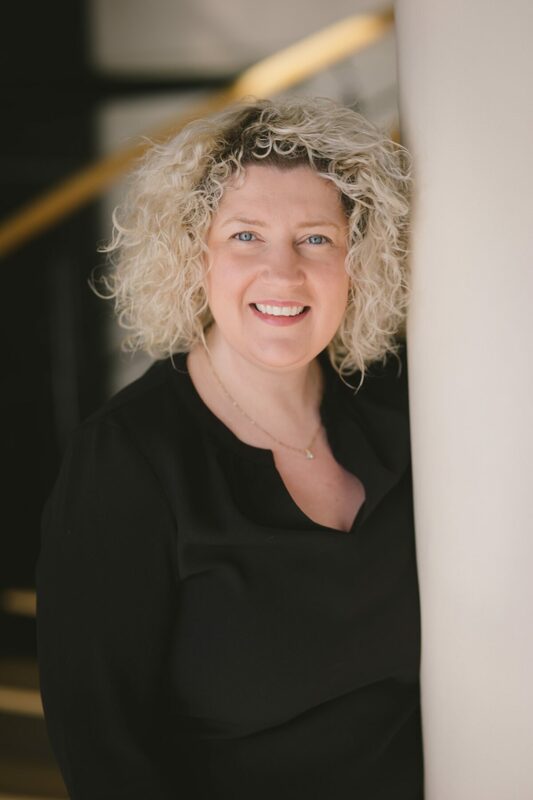 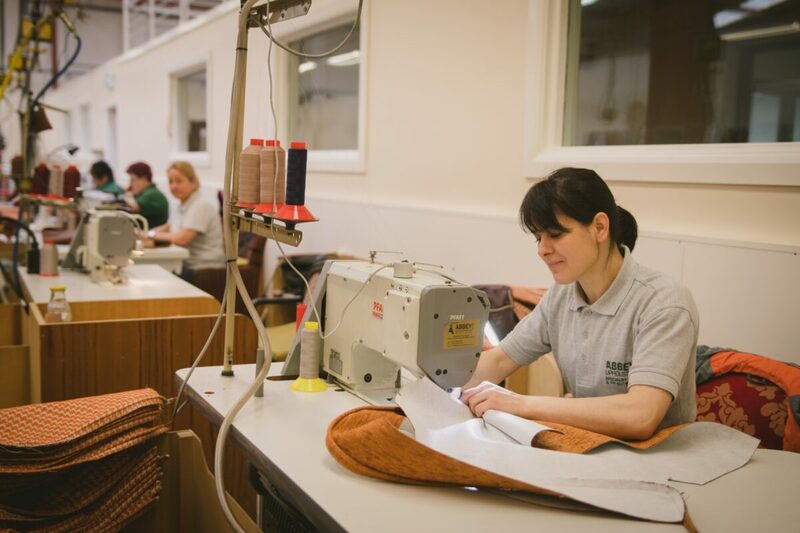 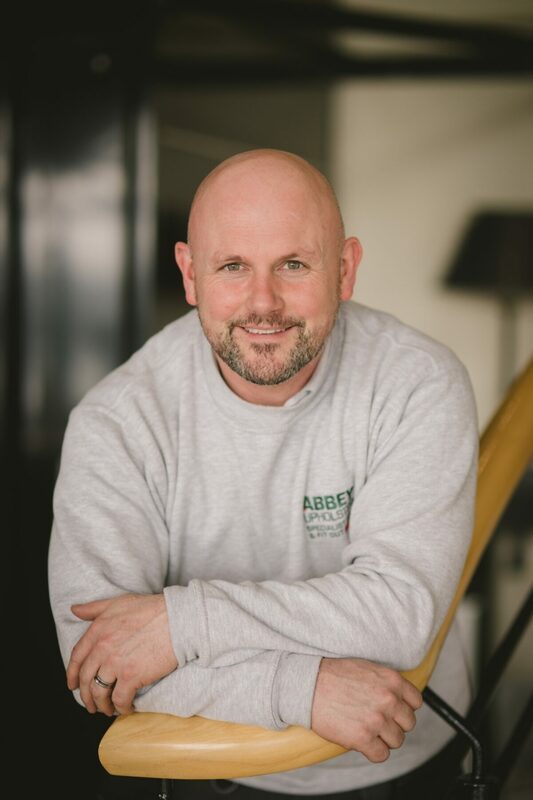 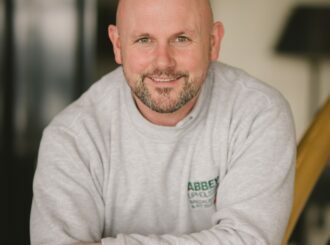 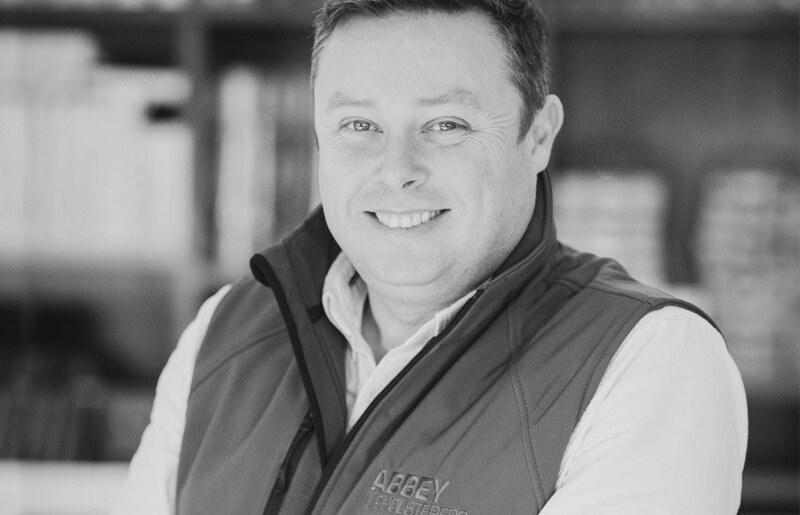 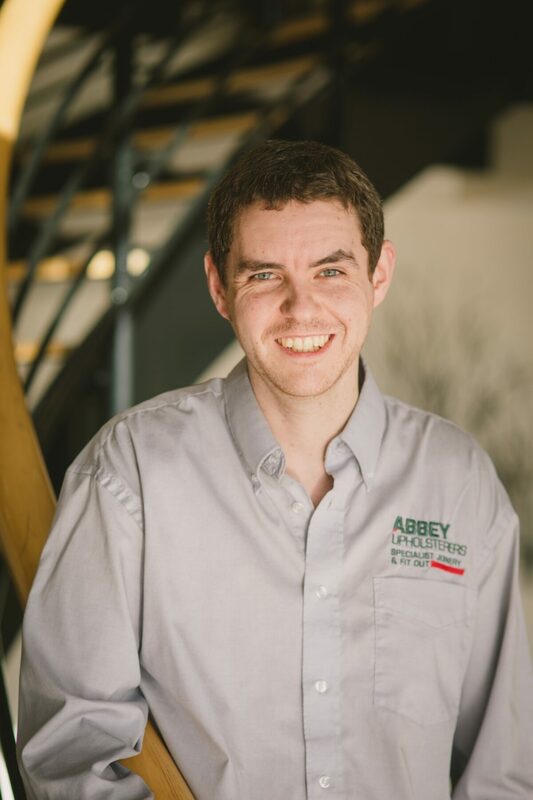 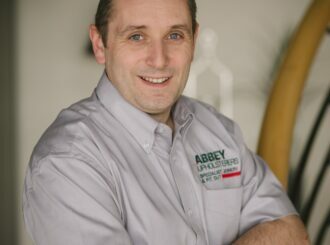 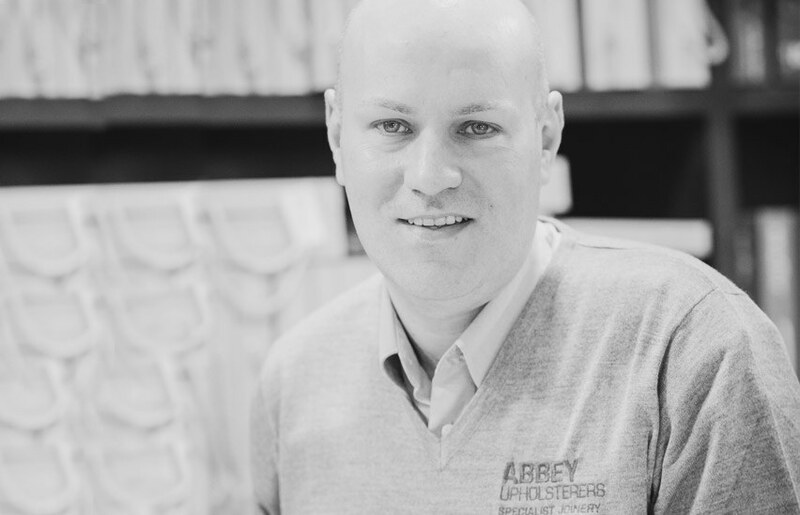 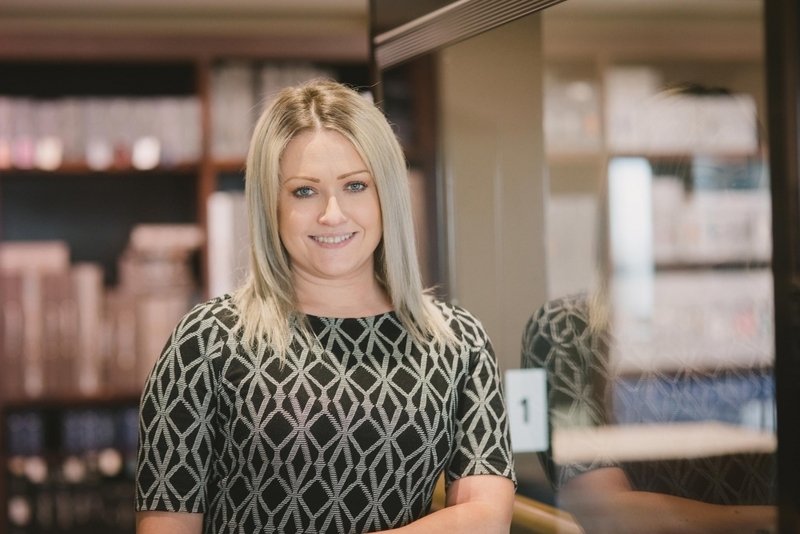 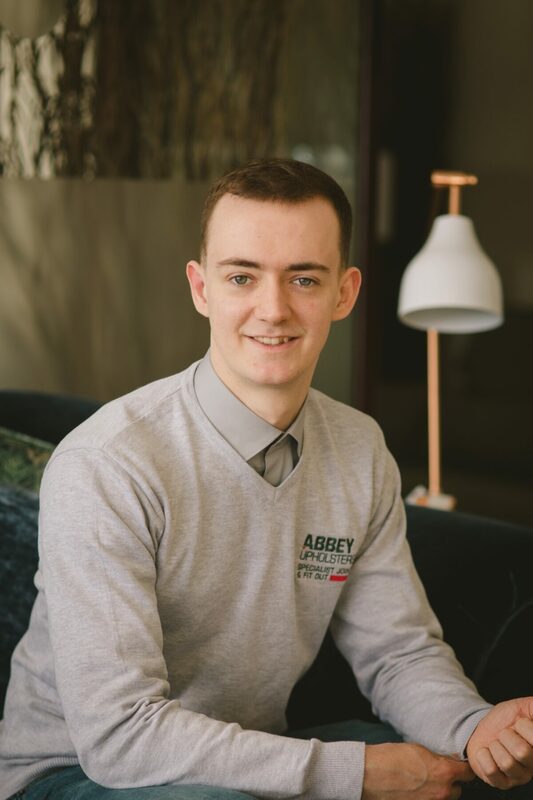 This move into manufacturing led to an increase in the number of fabrics being offered, to the extent that by now– with over 20 fabrics to choose from – Abbey Upholstery was recognised as having the largest fabric range in Ireland. 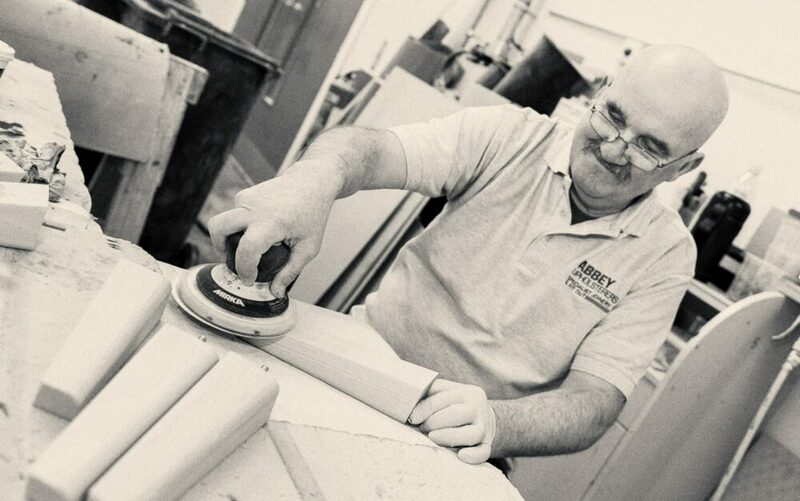 With the company by now widely recognised, both in Ireland and the UK, as a high-quality furniture manufacturer, by the 1980s it had expanded into the area of commercial fit-outs and interior design; this lead to the creation of the company’s specialist fit-out and joinery divisions. 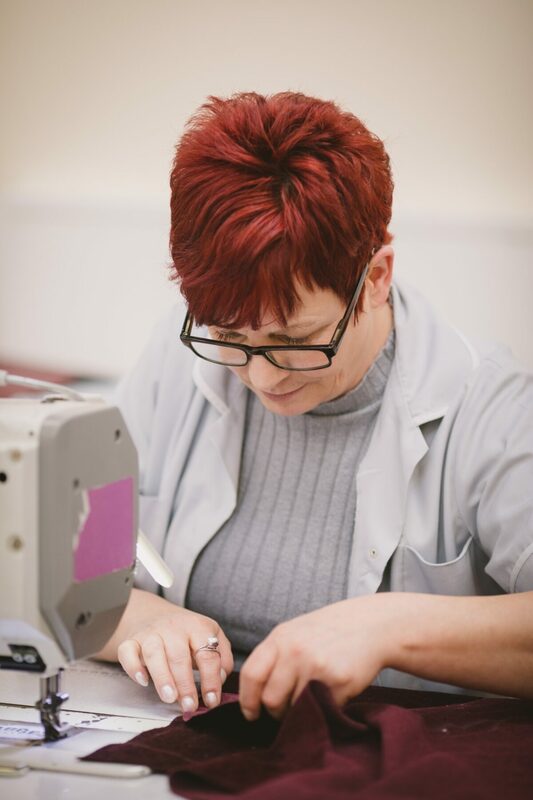 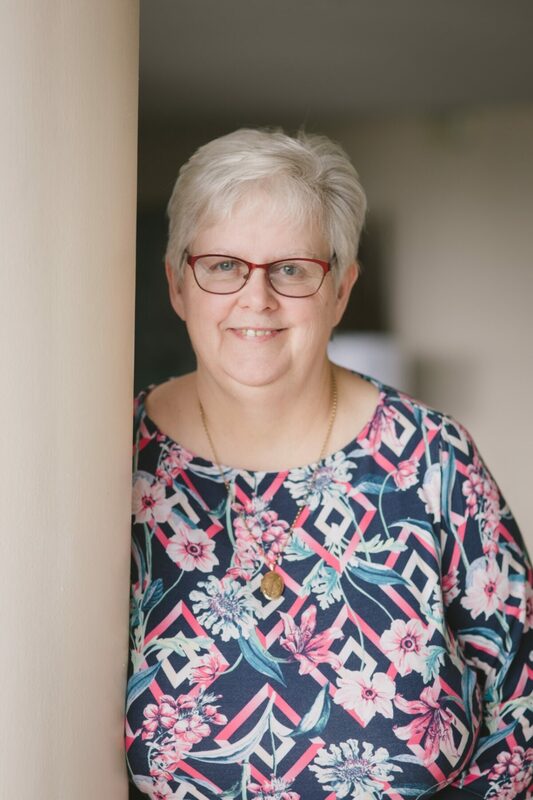 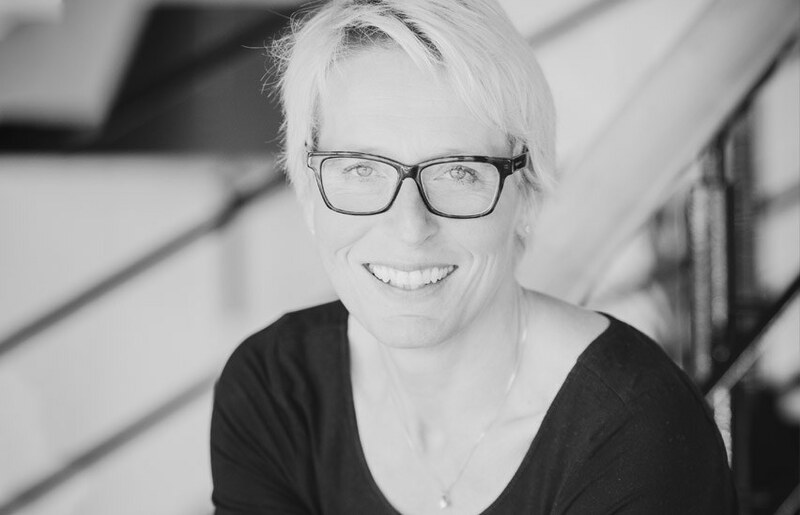 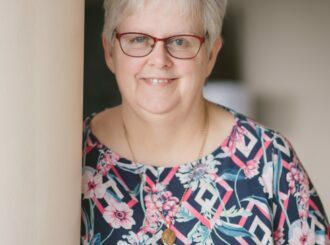 Building on the growth and success of our business over the previous 5 decades, the early 1990s presented us with the opportunity to work with high-end designers for the very first time. 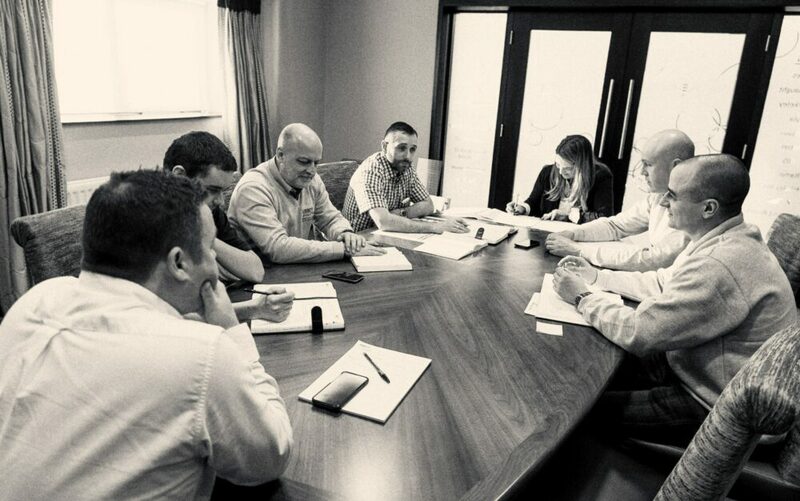 This directly led us into the niche market of high-end commercial interior fit-out and design – a market that we are now one of the leading players in. 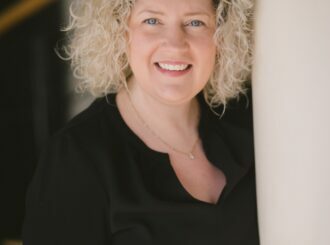 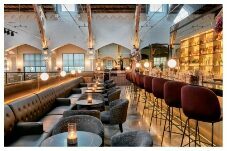 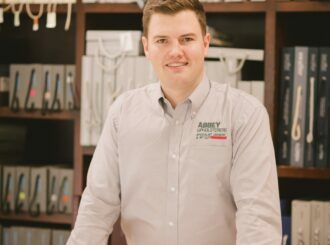 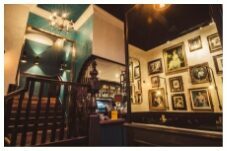 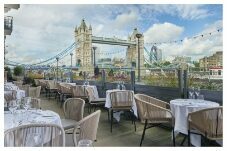 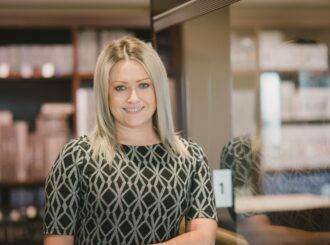 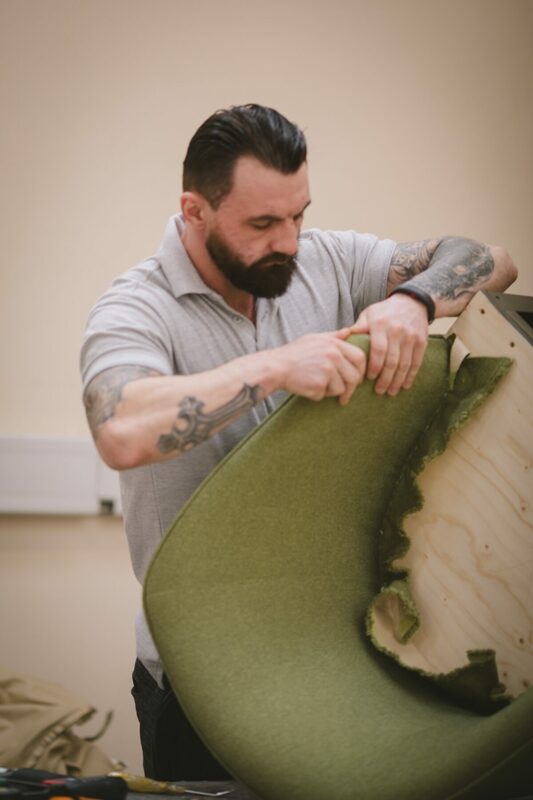 As our history clearly demonstrates, we have faced - and overcome - many societal and organisational challenges, continually evolved and changed with the times and, ultimately, become a renowned specialist fit out and upholstery company with an incredibly dedicated and talented team of over 100 employees. 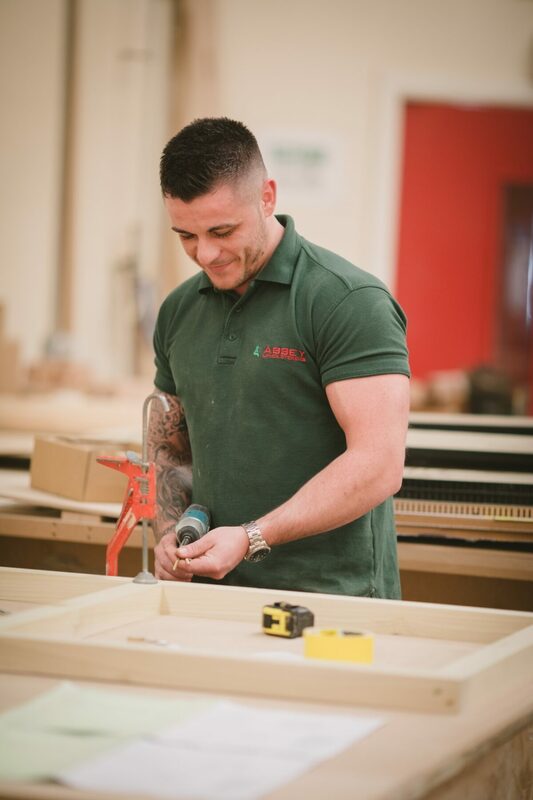 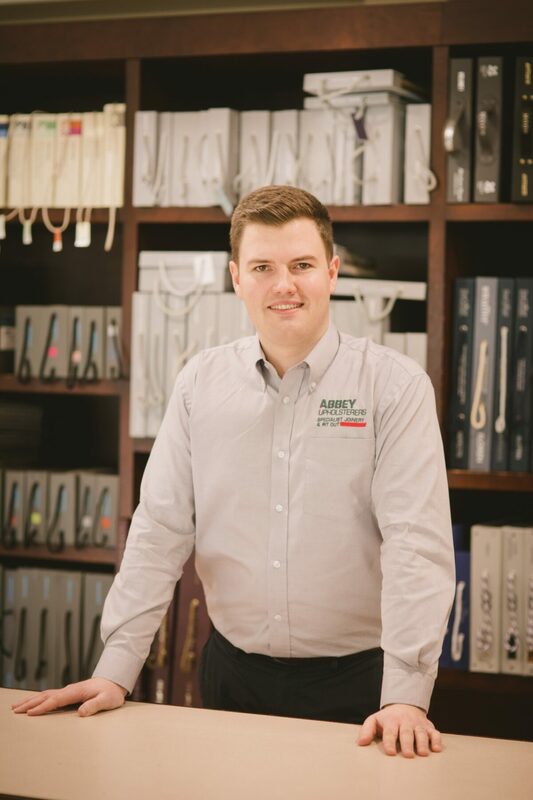 Grandson of our company founder, George Devlin, Paul possesses that same entrepreneurial streak, customer focus, and hard work ethic. 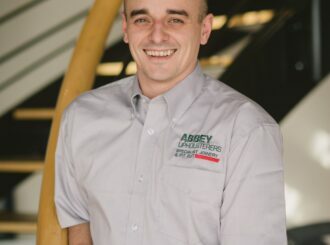 Another member of the founding family, George Jnr is Finance Director, and a lot more besides! 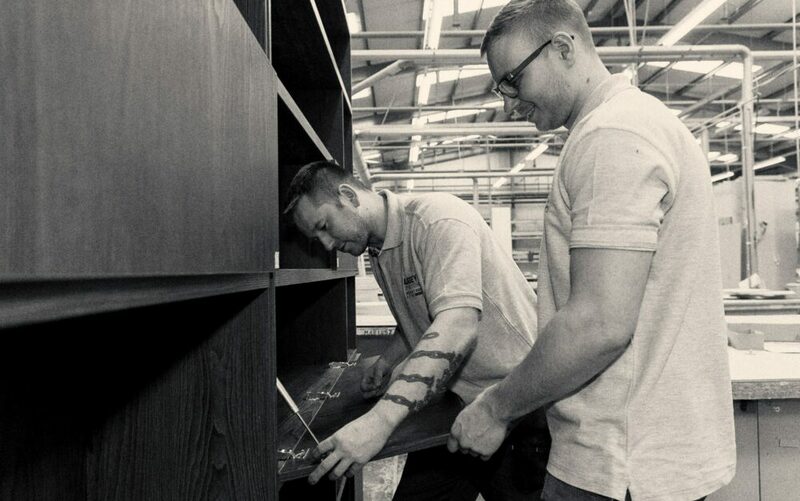 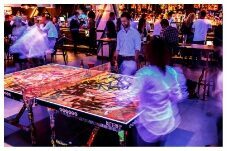 As a large manufacturing organisation working on multiple high-end interior design & fit out projects simultaneously, logistics plays a vital role in our success as a business.